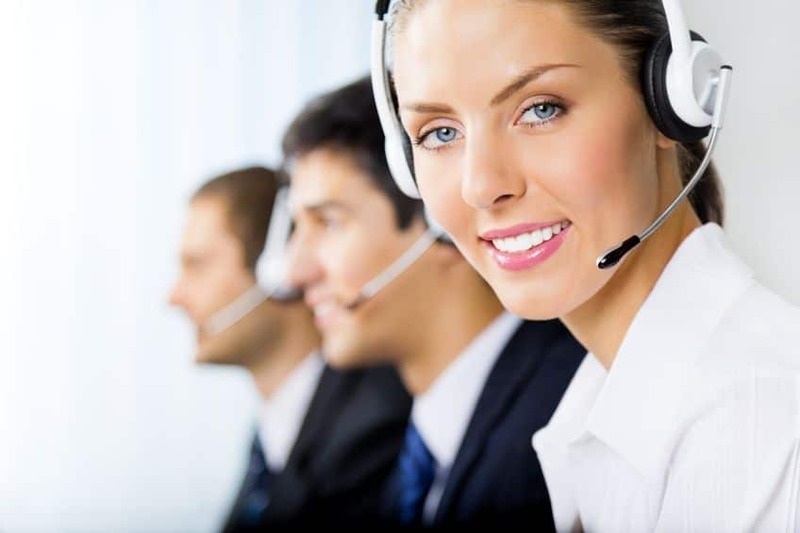 TeleMed’s call centers handle the needs of thousands of medical professionals on a daily basis. Our nationwide service, ability to completely customize the handling of calls for each client thanks to the proprietary software developed and maintained by TeleMed IT professionals, and absolute devotion to customer service are why TeleMed sets the pace in the industry. Whatever your medical practice’s specific requirement may be, TeleMed has a solution that will result in helping your organization minimize wasted time and labor, and maximize customer care and revenue. TeleMed is a privately held medical answering service company headquartered in Atlanta, Georgia.